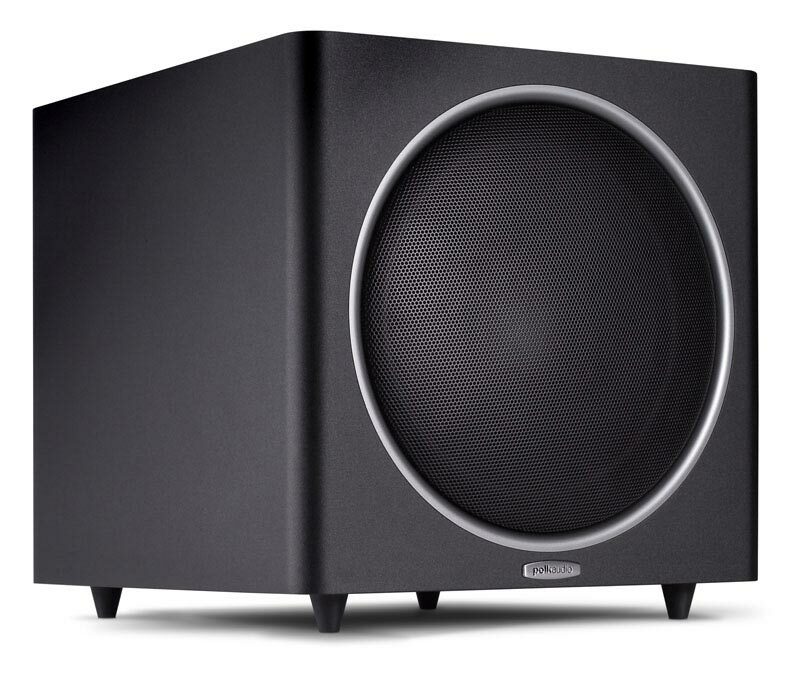 All the bass. 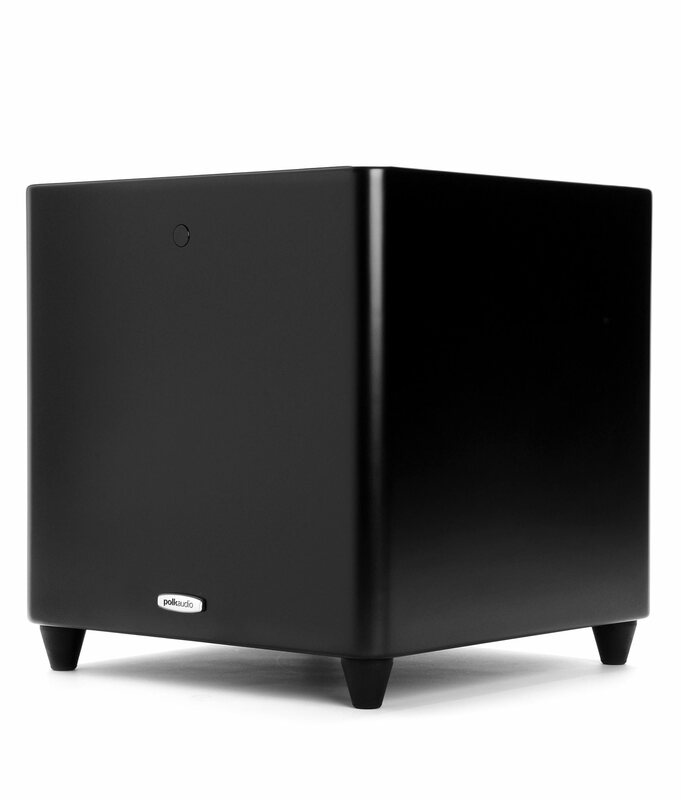 None of the clutter. 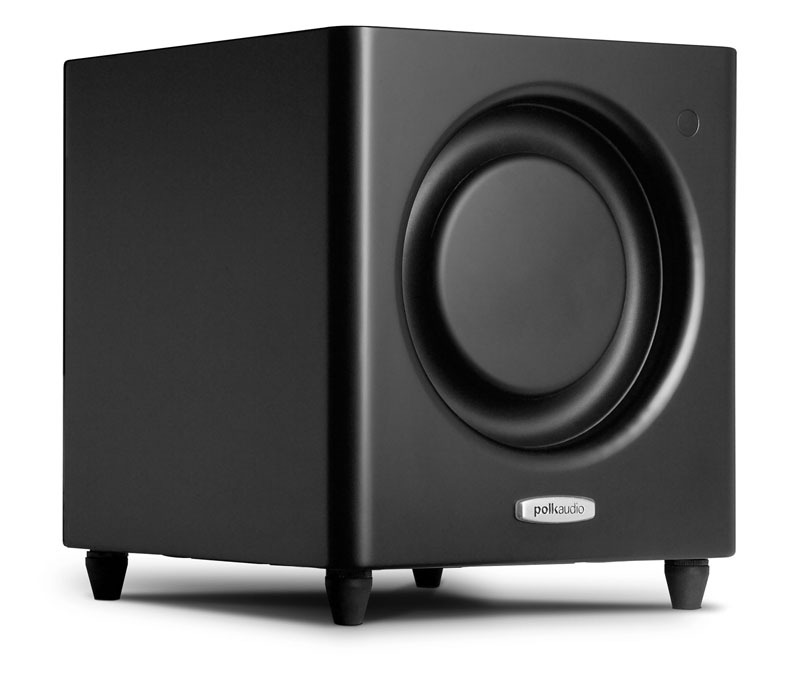 Now you can have more placement options than ever using the optional PWSK-1 wireless kit fo DSWPROwi subwoofers. 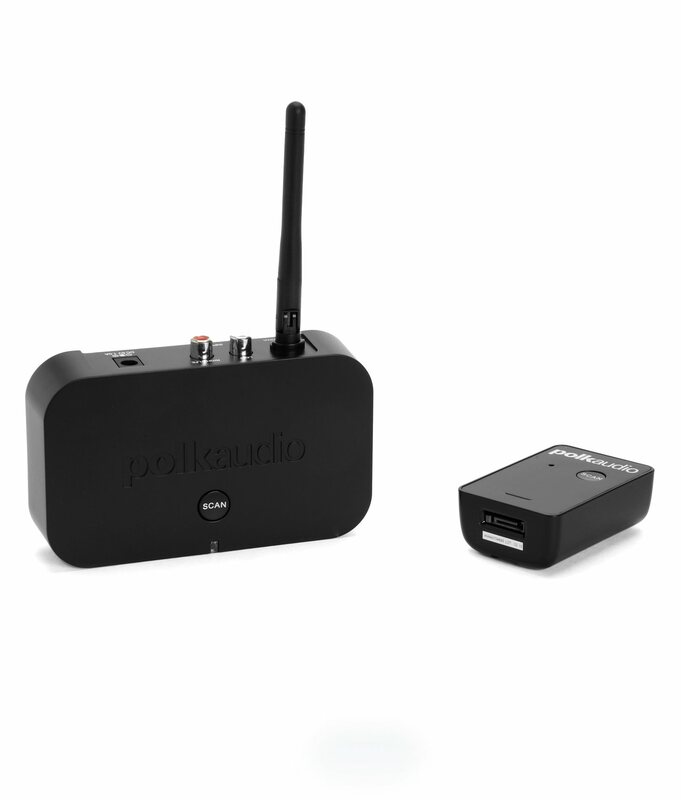 The wireless system is made up of a small wireless dongle that connects to the subwoofer's amplifier plate. 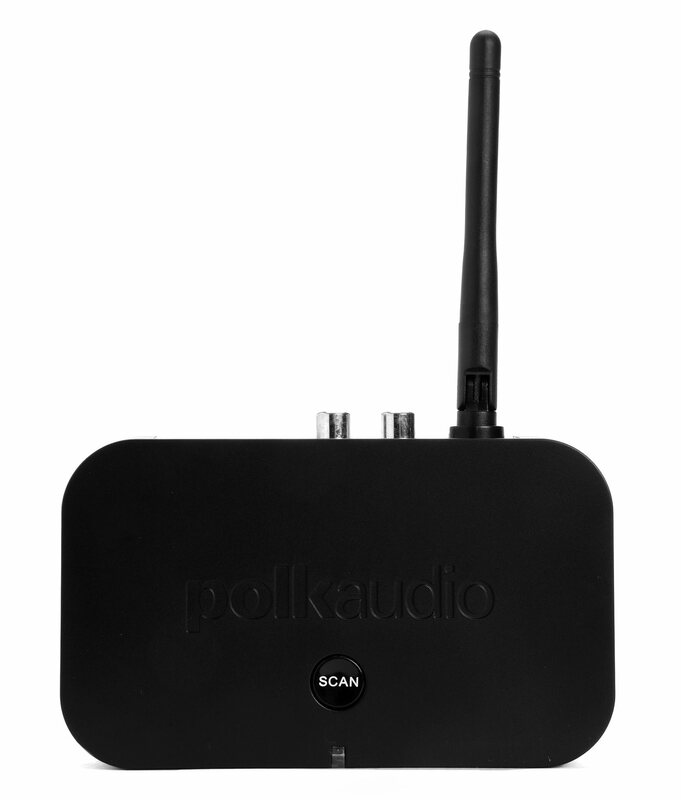 No additional AC power connection is necessary, because the dongle connects to the amplifier's power supply. 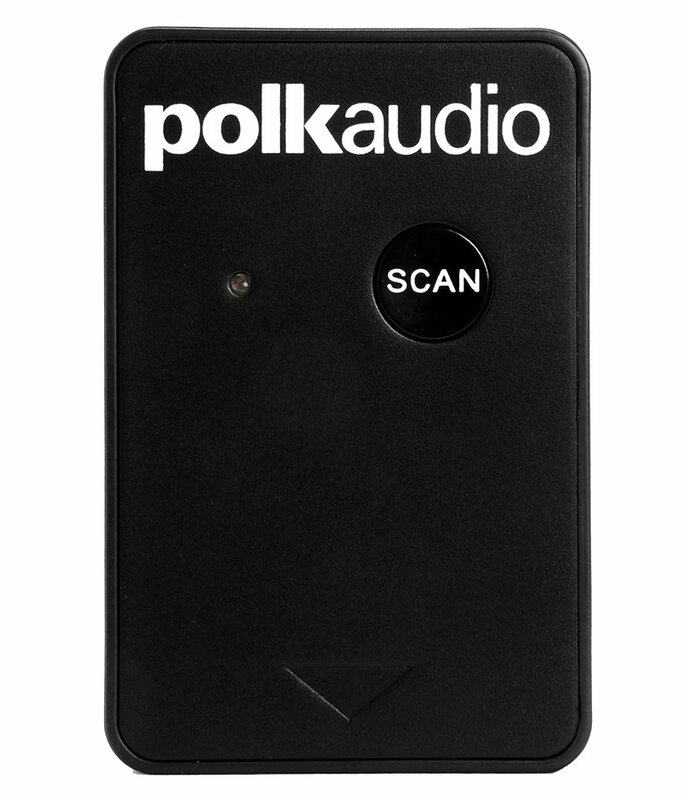 A compact wireless transmitter connects to an A/V receiver and sends bass signals to the subwoofer. 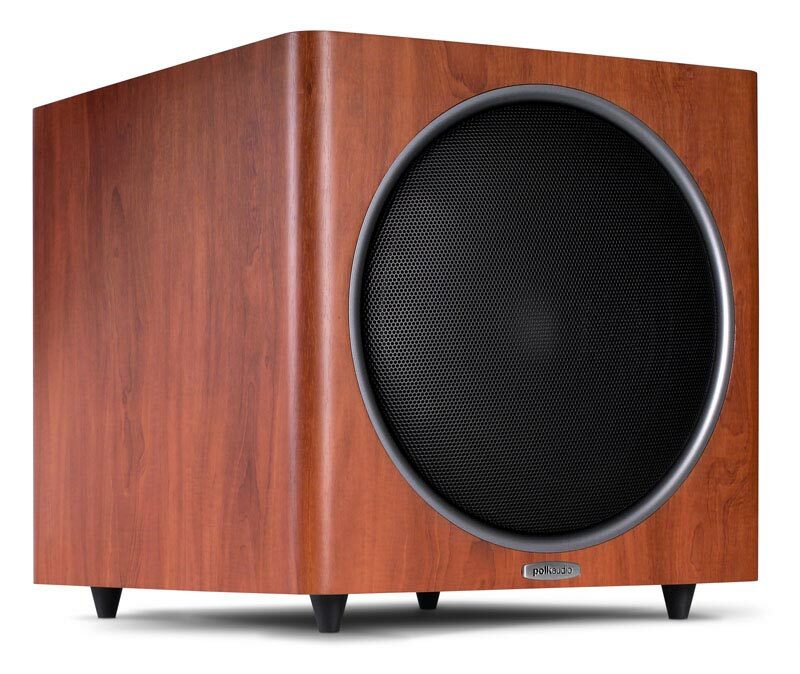 There's no latency, no compression, just big bass for your viewing and listening pleasure. 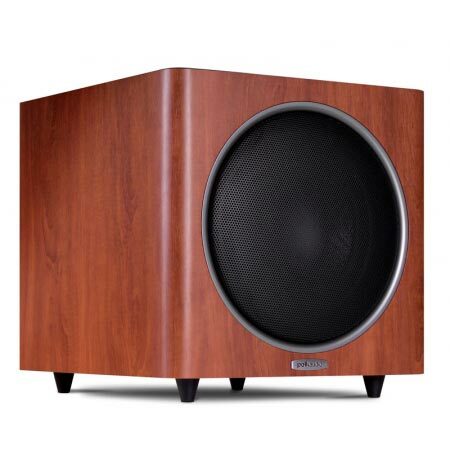 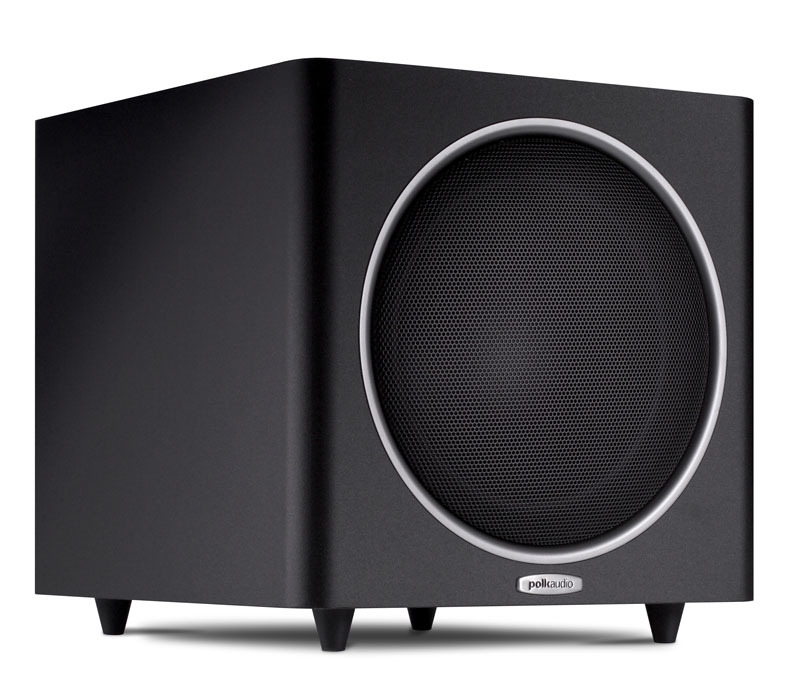 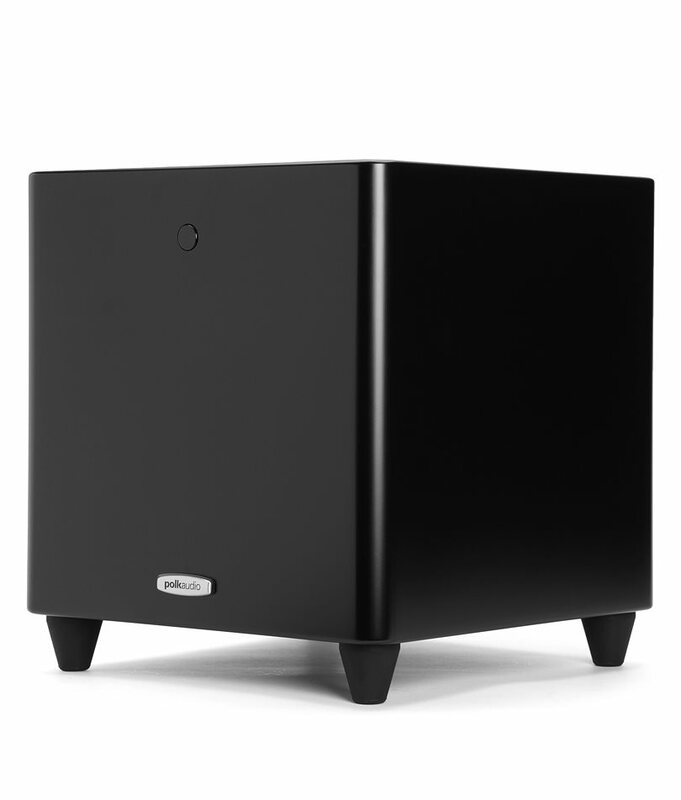 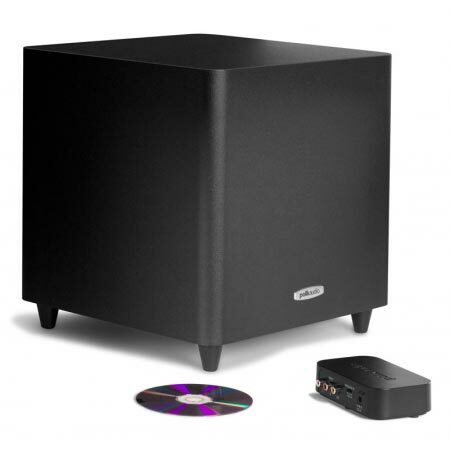 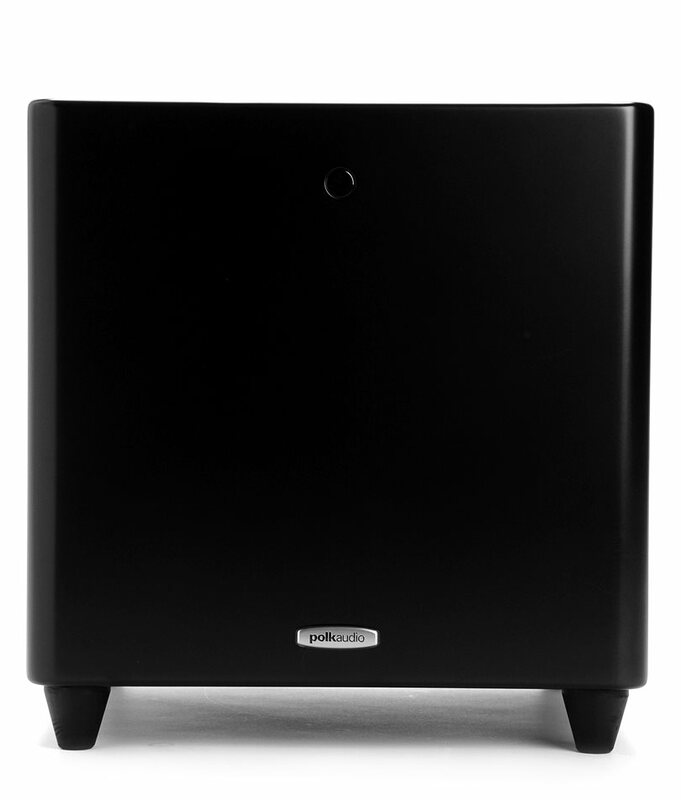 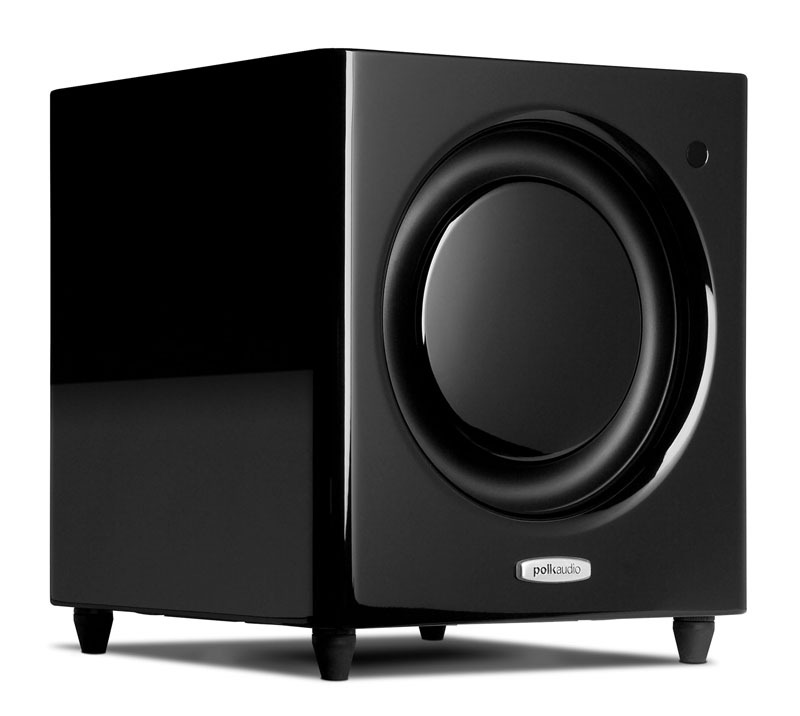 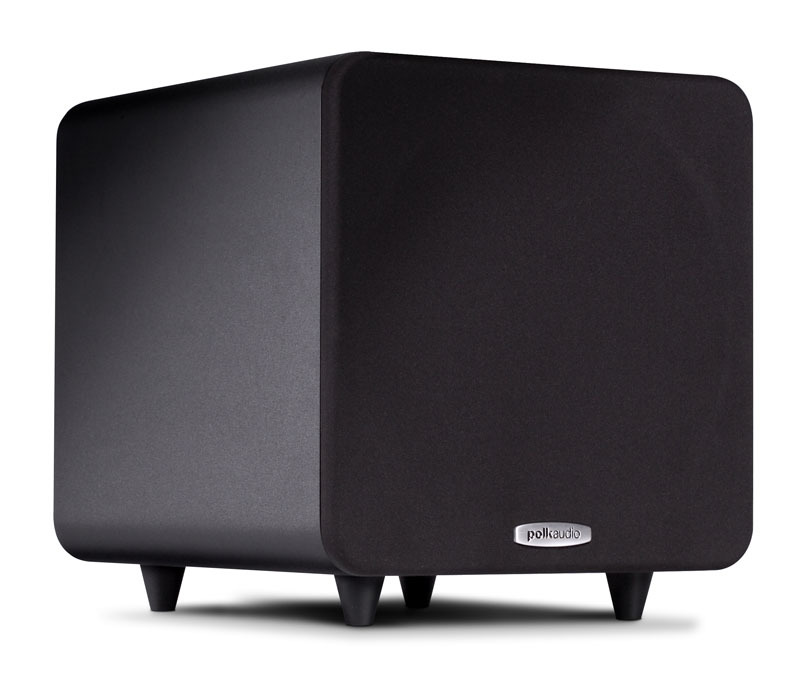 Sends flawless bass signals to the subwoofer, with no latency and no compression.